Sunday sessions are monitored by the Life Models Society. For any enquiries, please call Patrick 0433 911 843 or Adrian 0400 413 838. 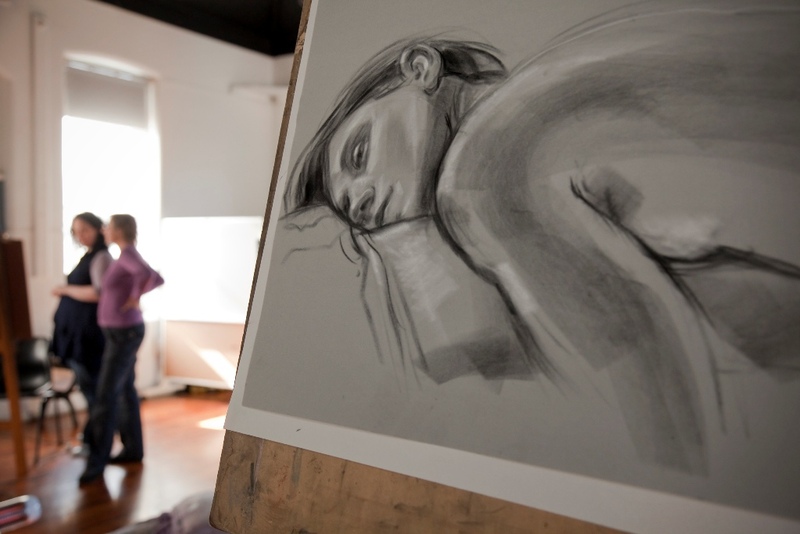 Come along and draw in the beautiful upstairs studio, filled with natural light at the Princes Hill Community Centre. Class features short to longer poses.